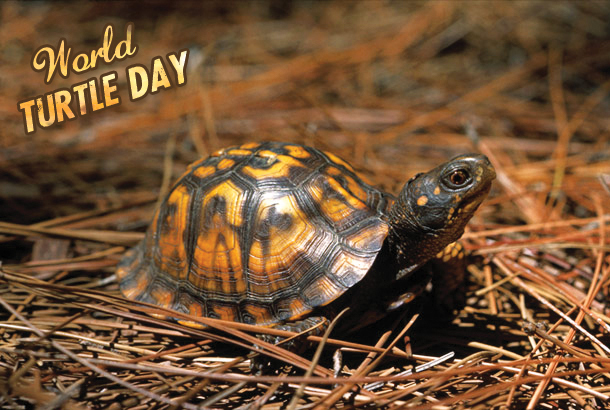 As bizarre as it may sound, the world turtle day is real; and why shouldn’t it be. In 1990 an organization called ‘American Tortoise Rescue‘(ATR) was formed to protect these most loved species of reptiles. 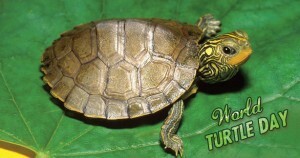 In the year 2000 ATR proposed and sponsored May 23 as the World Turtle Day. This sole objective of this day is to celebrate and spread awareness about protect turtles, tortoises and their disappearing habitats around the world. The founders of ATR, Susan Tellem and Marshall Thompson express concerns over the biased humane treatment regarding animals and reptiles. They realized the need to create concrete measures for protecting one the oldest species on earth. Turtles and tortoises are approximately 300 million years old creatures, but sadly face the threat of extinction mainly due to climatic changes, habitat destruction, exotic food industry and the cruel pet trade. This day is usually celebrated by dressing up as turtles or wearing green colored clothes and parading for awareness, by volunteering to save and cure injured turtles or those caught on highways and conduct developmental research activities. If a tortoise is crossing a busy street, pick it up and take it in the same direction it was going – if you try to make it go back, it will turn right around again. Write letters to legislators asking them to keep sensitive habitat preserved or closed to off road vehicles, and to prevent off shore drilling that can lead to more endangered sea turtle deaths. Report about cruelty or illegal sale of turtles and tortoises to your local animal control shelter. Report the sale of any turtle or tortoise of any kind less than four inches.